Worried about air quality? We are too, as are most sensible people in Beijing. 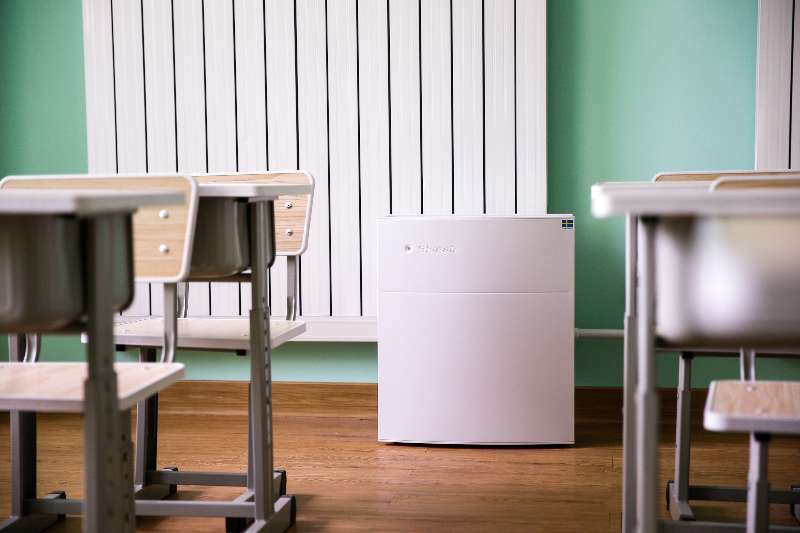 For this reason we’ve sought to guarantee that the air quality of the Beijing International School Expo BISE) will be pristine thanks to the good people at Blueair, one of the leading manufacturers of air filtration machines on the market. Blueair provides cutting-edge filtration technology from Sweden suitable for home, office or classroom, for rooms from 14sqm to 110sqm. All areas of the BISE will feature high-tech machines from Blueair assuring that even if the weekend turns out “beyond index”, the air indoors will be crystal clean. That makes the BISE a great place to visit. Not only will the fair feature personnel from over 60 Beijing international schools, it will also feature supervised play areas for little ones, a series of informative lectures, and a scholarship area where your child’s work could earn him or her up to RMB 5,000 for school. Make a day of it – come learn what Beijing’s best international schools have to offer, as well as have some fun. We’ll also be giving out a basket of discounts good for kid-friendly shops and attractions at the next-door U-Town Mall in Chaoyangmen for those that pre-register, which you can do by clicking here.